Avul Pakir Jainulabdeen “A. P. J.” Abdul Kalam was the 11th President of India from 2002 to 2007. 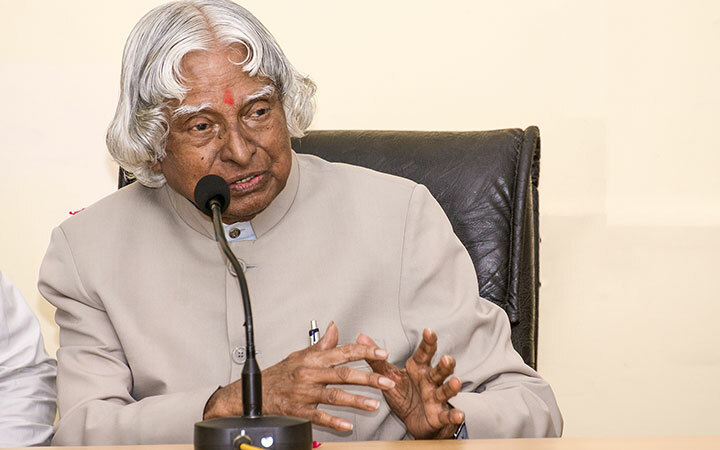 A career scientist turned politician, Kalam was born and raised in Rameswaram, Tamil Nadu, and studied physics and aerospace engineering.